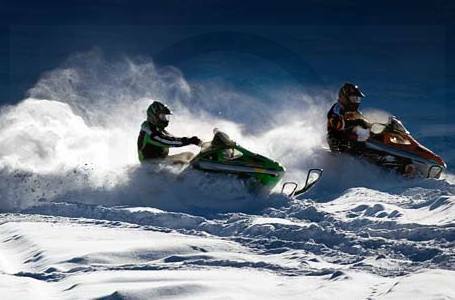 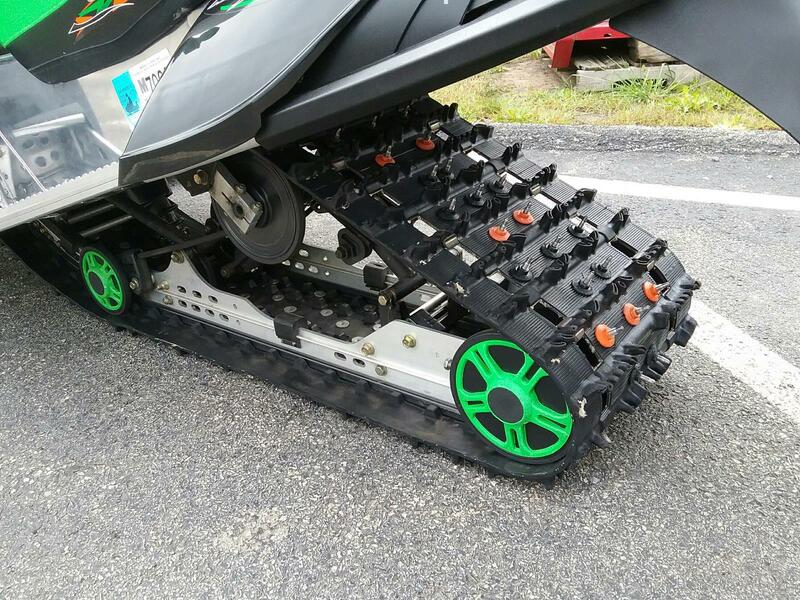 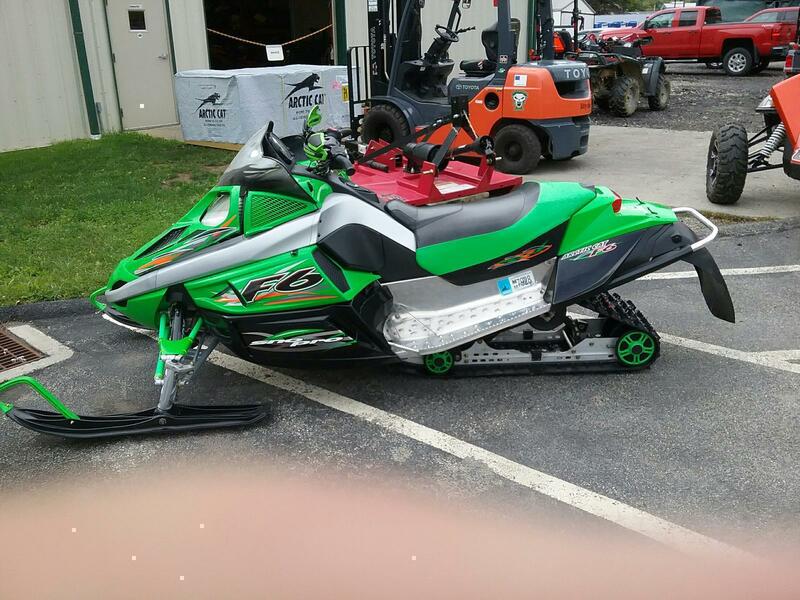 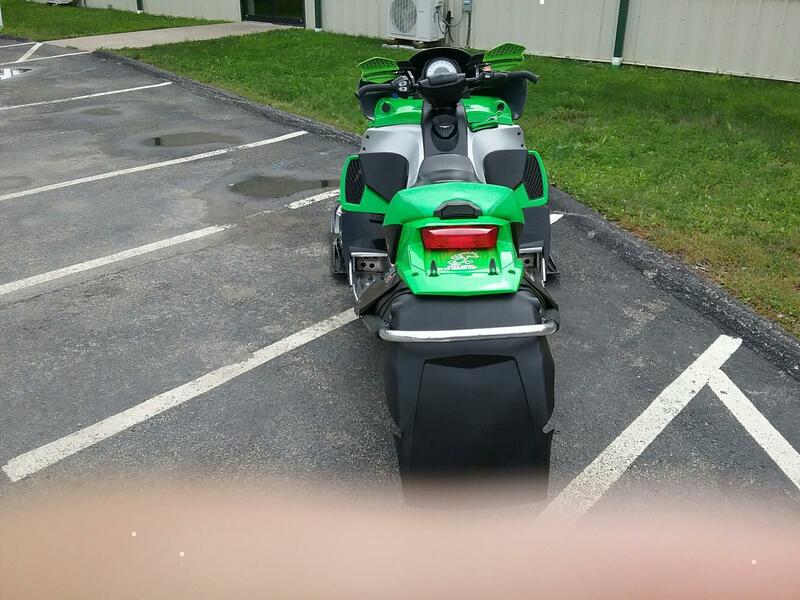 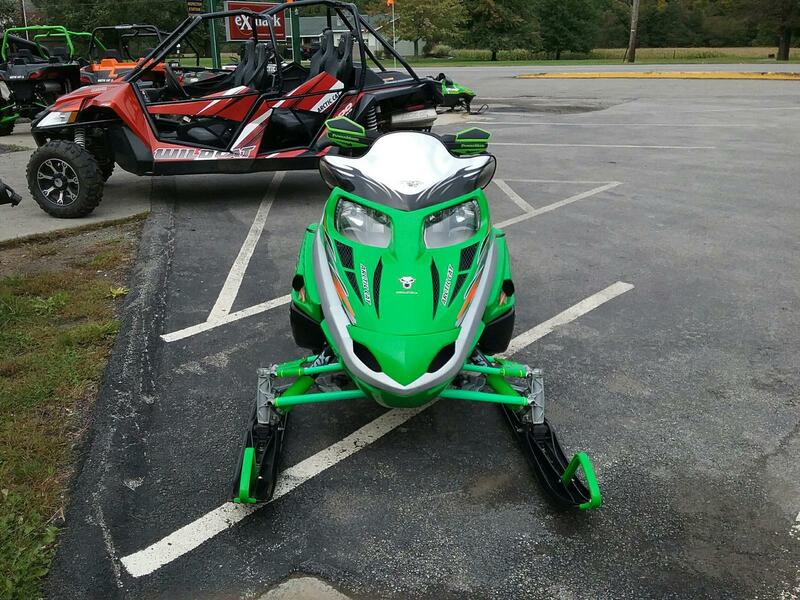 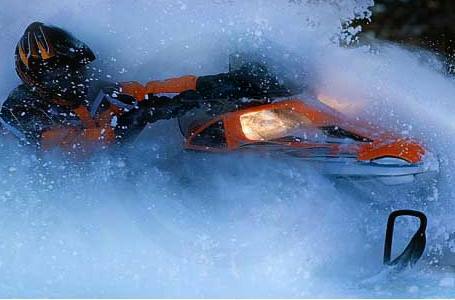 2007 Arctic Cat USED 2007 F6 for sale in Indiana, PA. McAdoo MotoSports, Inc. 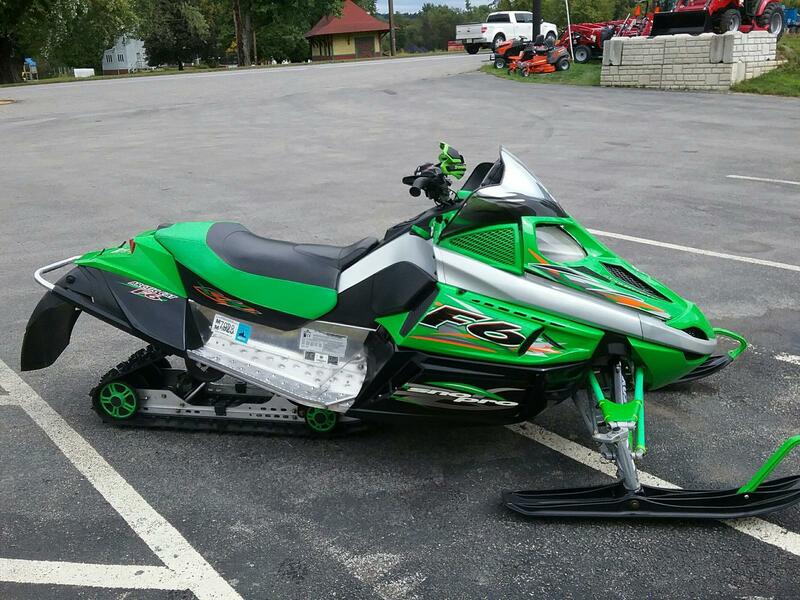 STICK IT TO THE SNOW. 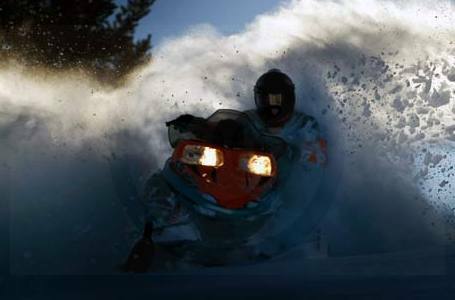 When you want to unleash holy havoc on the curves, go Sno Pro. 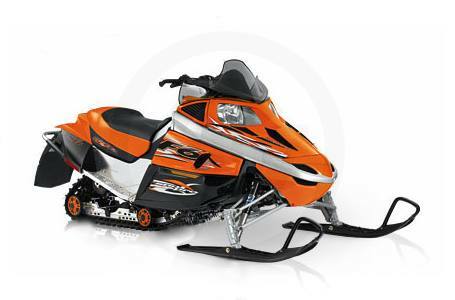 The Sno Pro model supplies you with the complete arsenal of F Series features plus Fox Float AirShox up front, giving you the most aggressive performance sled on snow.